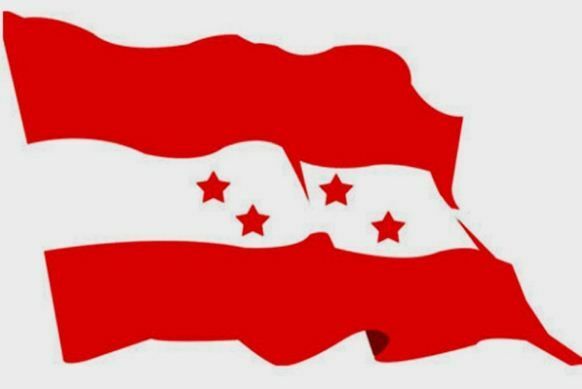 Kathmandu – A central working committee meeting of the Nepali Congress today is set to defer the Mahasamiti meeting of the party. The central committee meeting is taking place at party central office at 1.00 pm today. NC Spokesperson Biswo Prakash Sharma informed that the Mahasamiti meeting may be deferred for some days citing insufficient time in the central committee meeting to discuss the draft of party’s statute amendment. Earlier, the NC had set the Mahasamiti meeting date for 21-25 November. Sharma further shared that there is high chance to re-schedule the Mahasamiti meeting for December second week. The central committee meeting will see the presentation of a report of party’s statute amendment draft committee and will hold discussion on the report.